Sporting is fun. Sporting is healthy! Reason enough for many to spend money, time and effort in their favorite sport. However, sporting demands a lot from the human body. 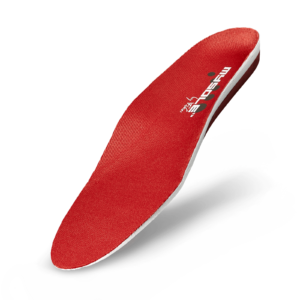 Especially the feet endure a lot of pressure. However, one shoe doesn’t fit all. The same implies to sport shoes. Every sport and every individual deserve a solution to its unique situation. 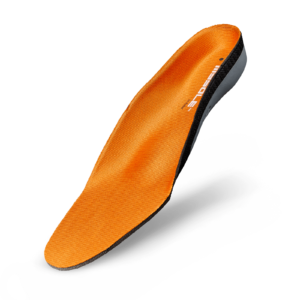 A good insole can provide this solution by supporting the sport shoe. 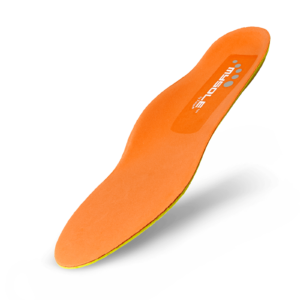 In close cooperation with foot experts and professional sportsmen, MYSOLE has developed a range of insoles especially for sportsmen. 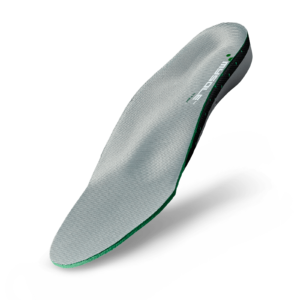 By using the MYSOLE insoles during your favourite sport, the risk of injuries is reduced to a minimum. 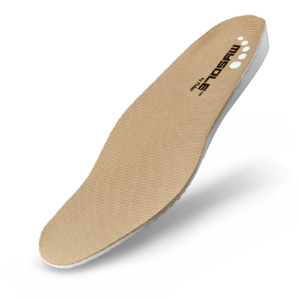 The insoles fine-tune the shoe, the foot and their specific movements together, increasing the comfort of the shoe. 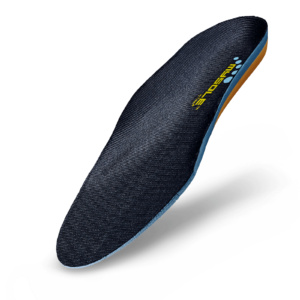 Wherever needed, extra stability is added. In this way performance is increased and sport becomes even more fun and more healthy!